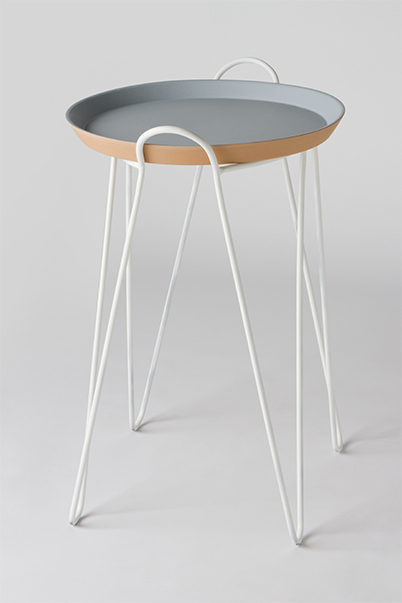 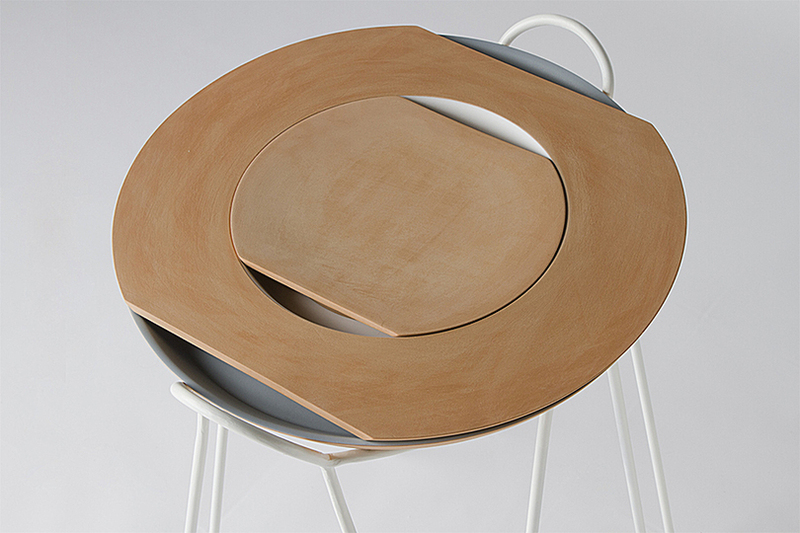 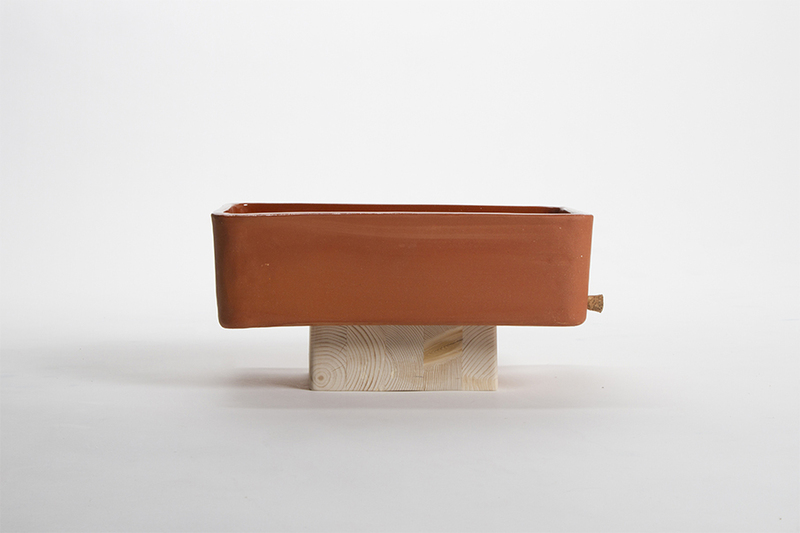 FID - Federazione Italiana del Design is a collective of 10 young Italian designers: Martina Bartoli, Daniele Bortotto, Jacopo Ferrari, Alessio Monzani, Rui Pereira, Marta Polenghi, Jacopo Sarzi, Andrea Sciarrino, Francesca Sciarmella and Giorgia Zanellato. 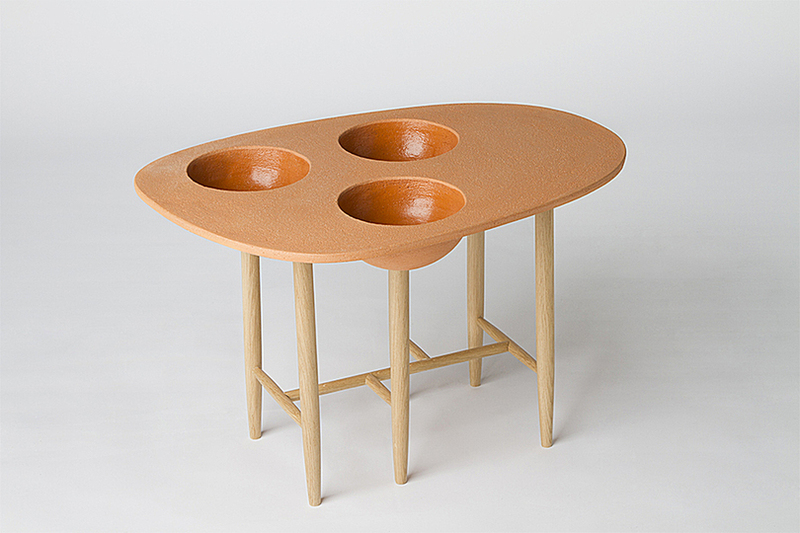 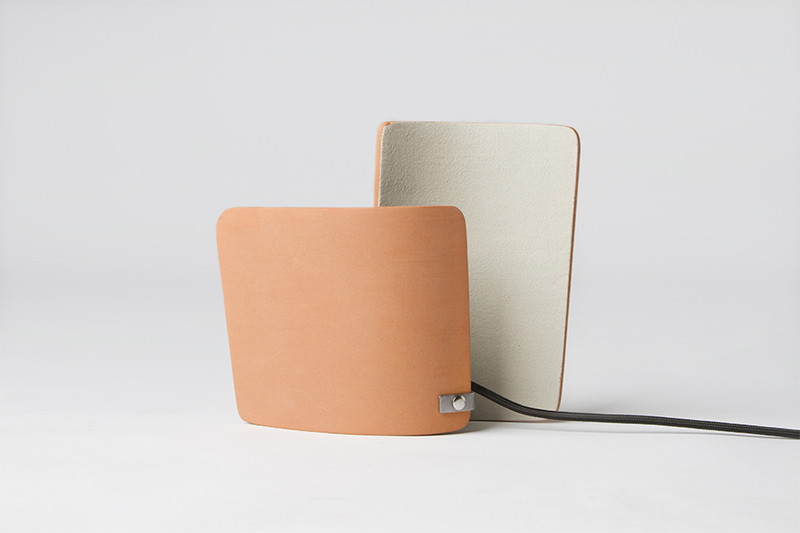 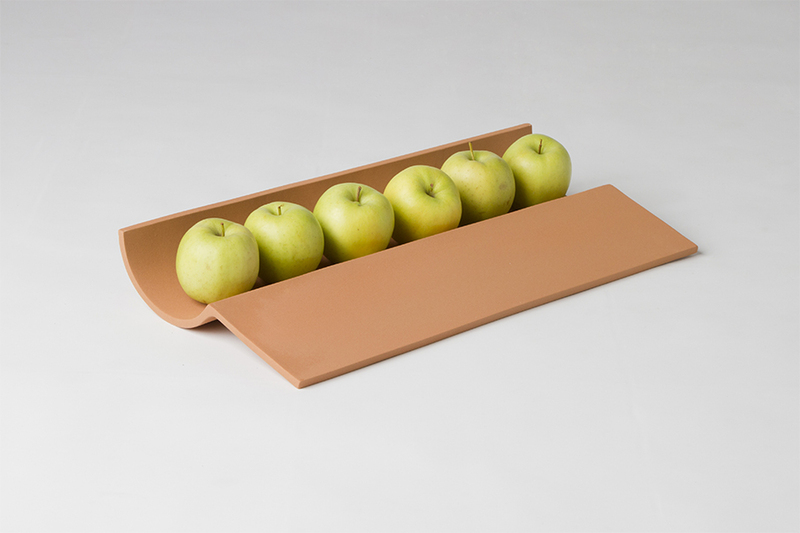 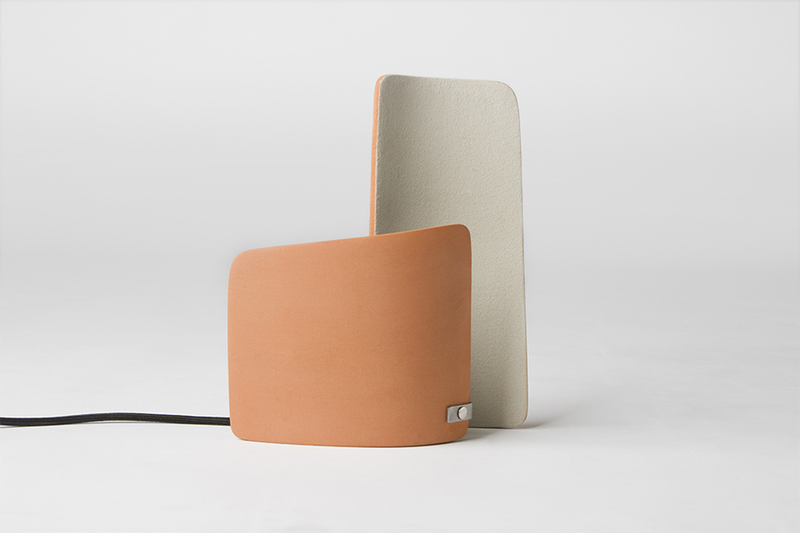 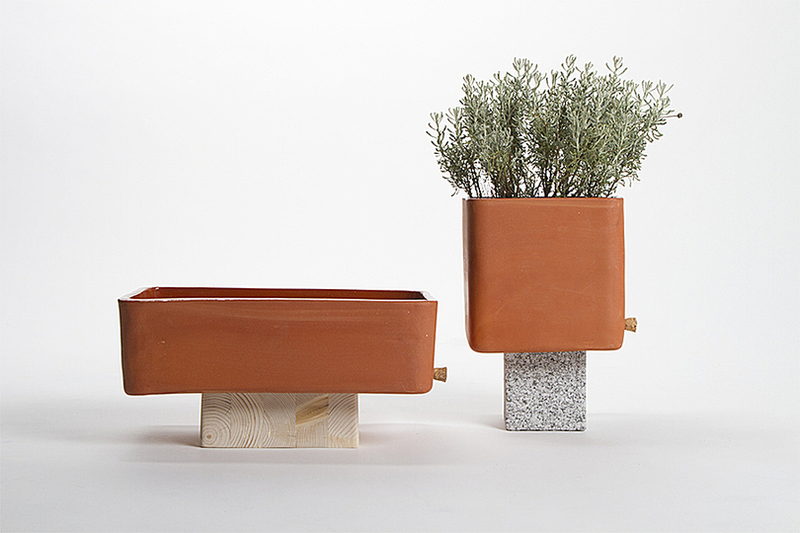 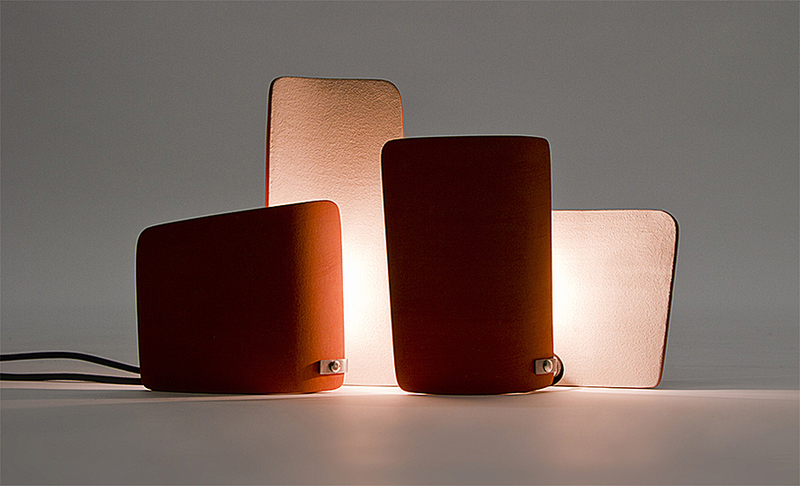 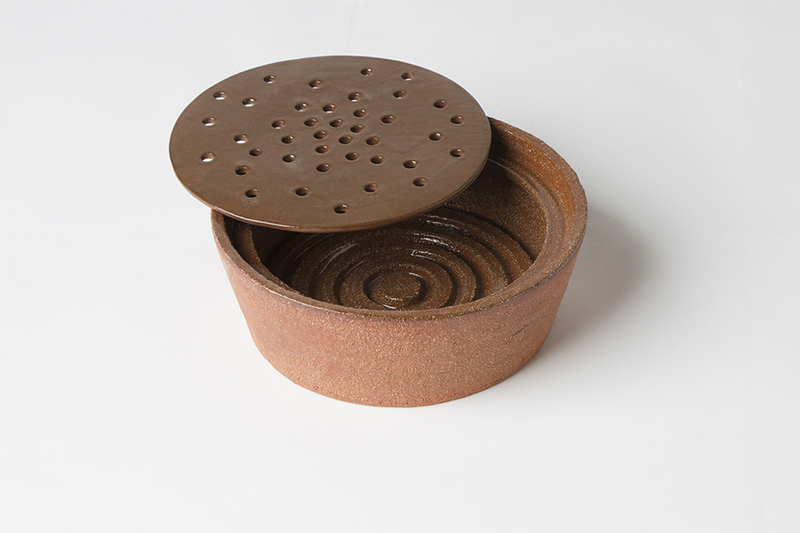 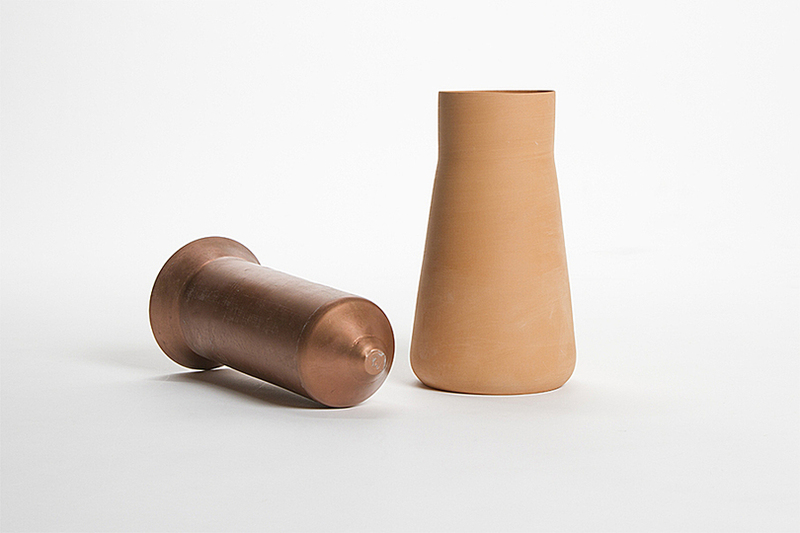 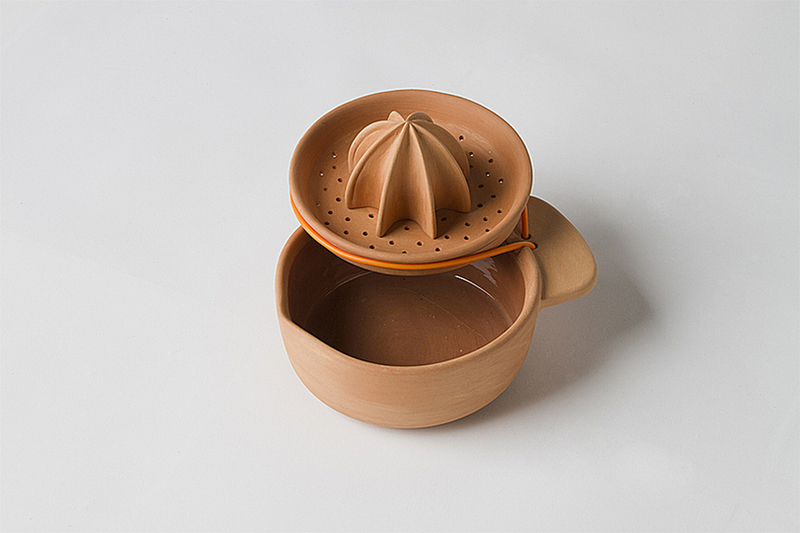 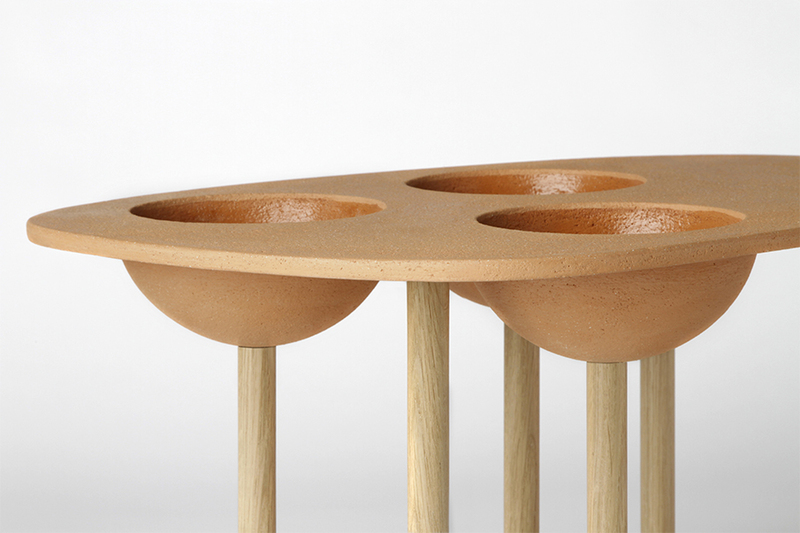 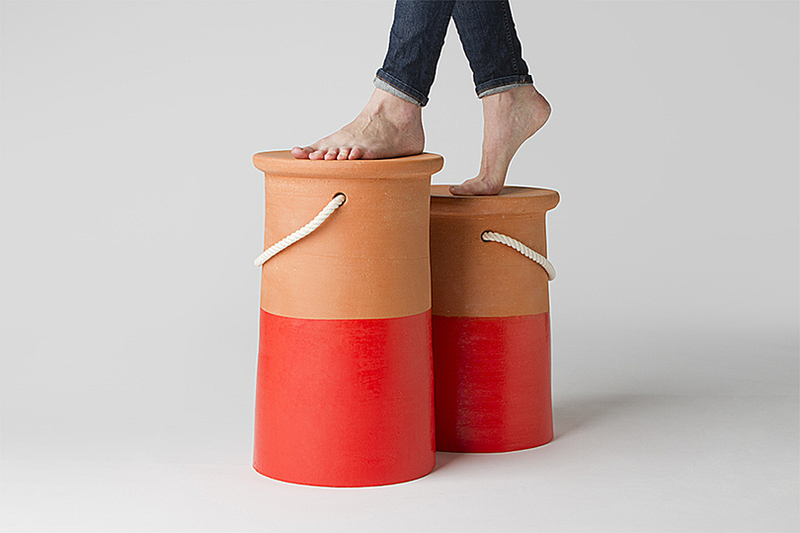 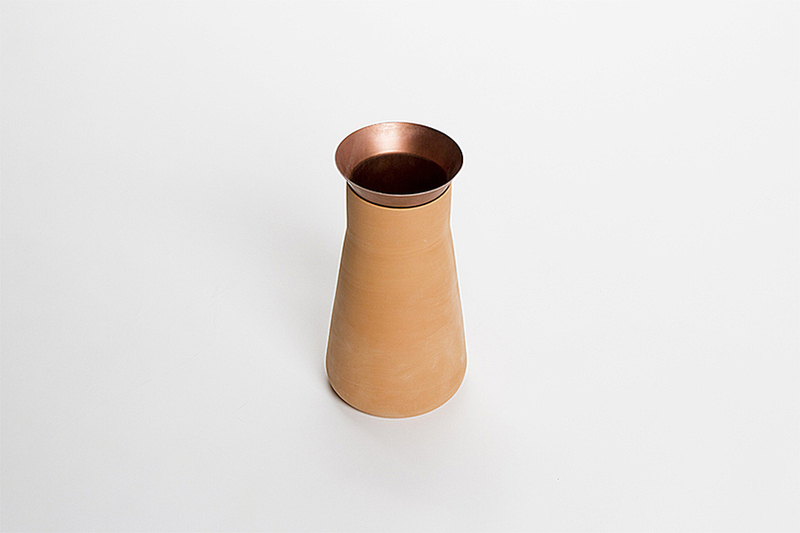 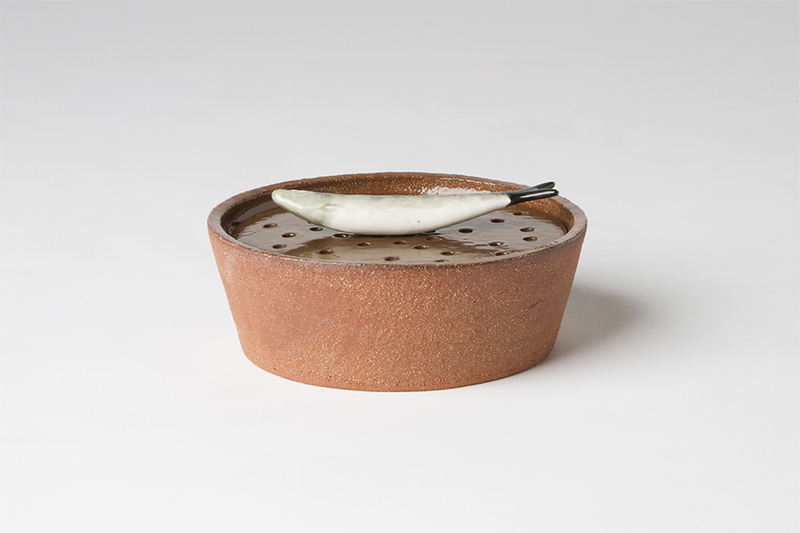 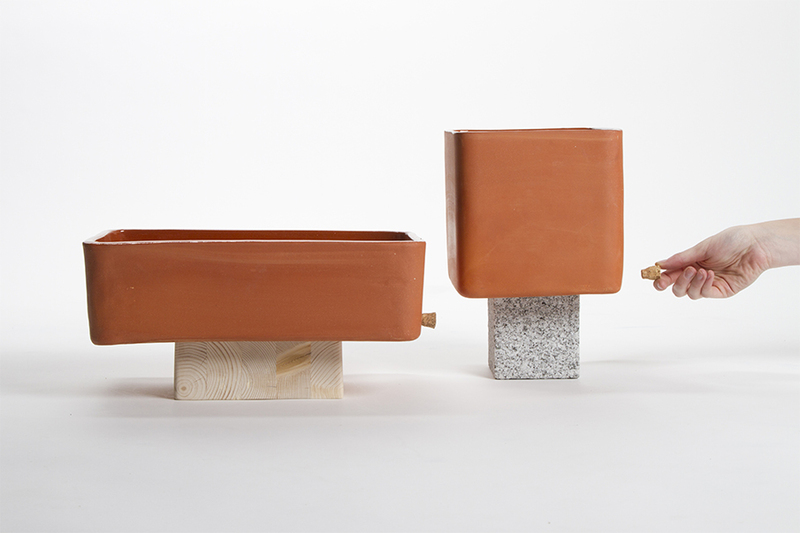 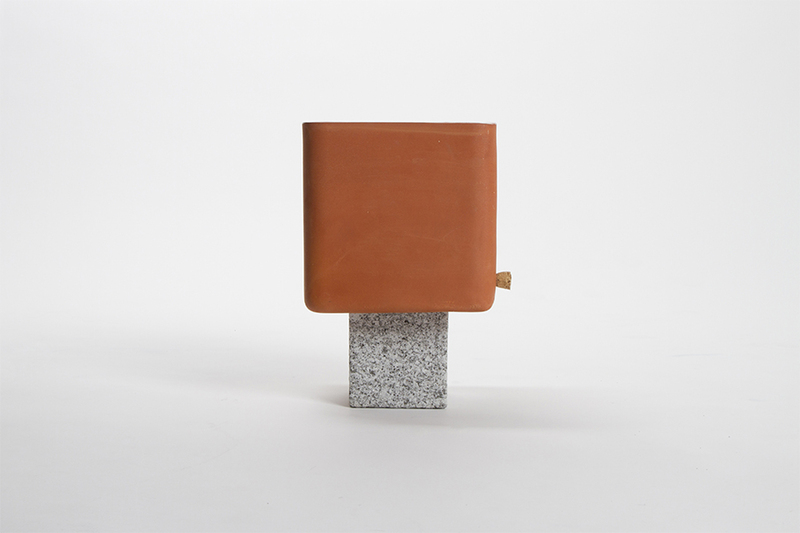 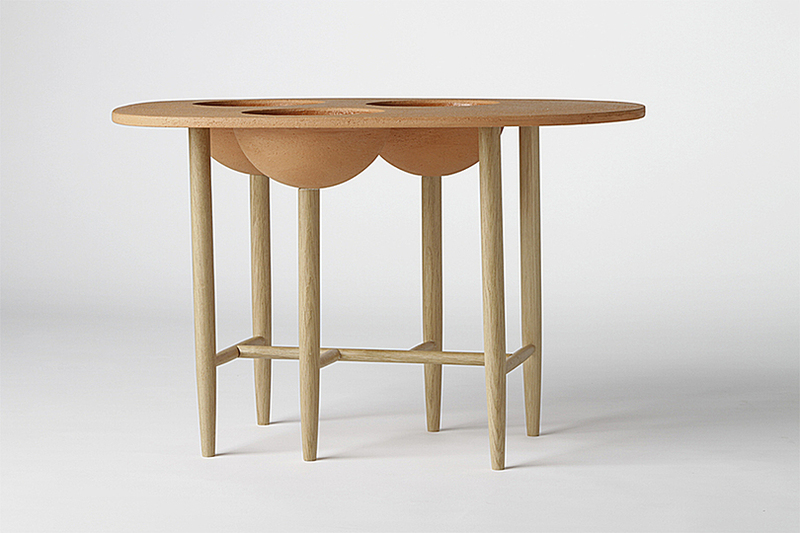 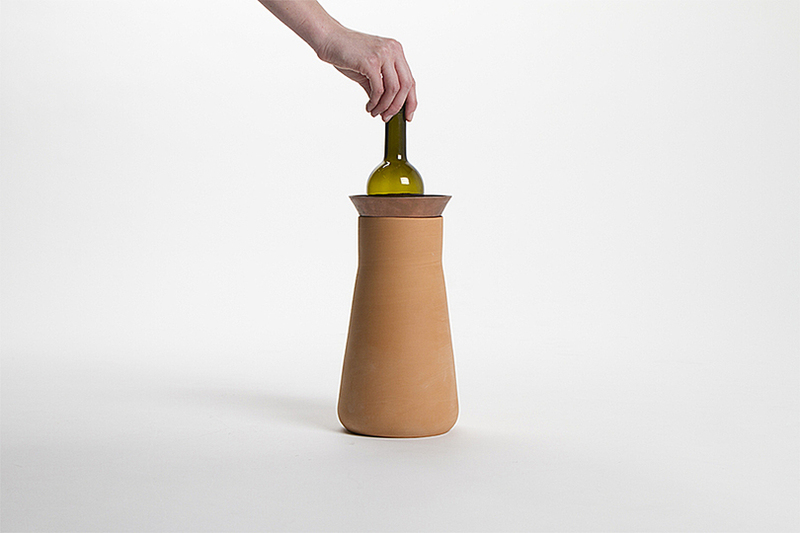 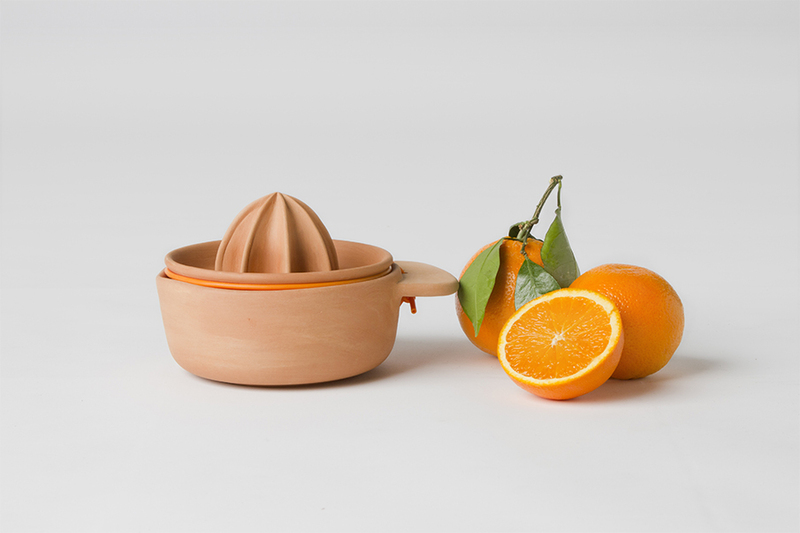 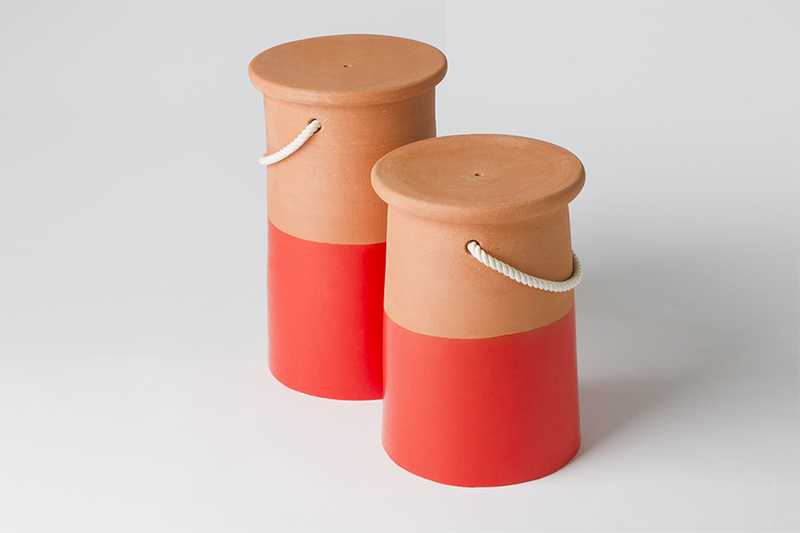 FID took part for the first time at Fuorisalone 2014 with the exhibition Terracotta Everyday. 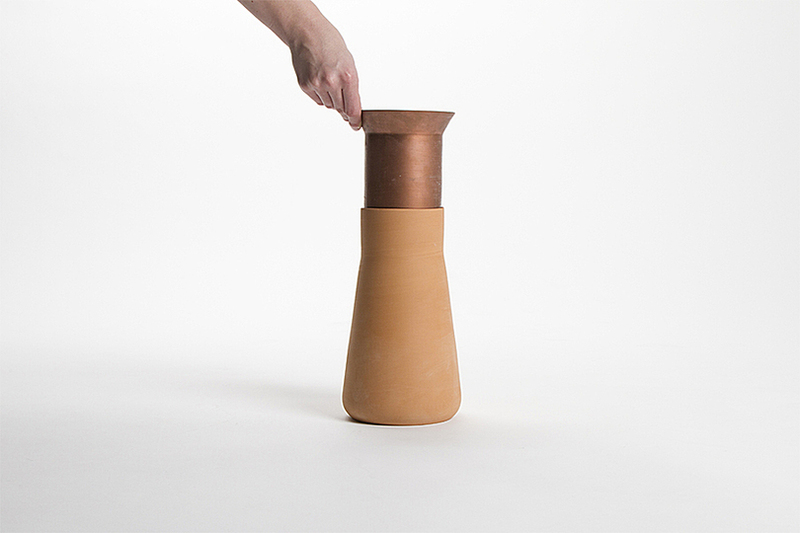 The theme of the exhibition is terracotta: Handcrafted manufacturing tightly linked to the italian culture. 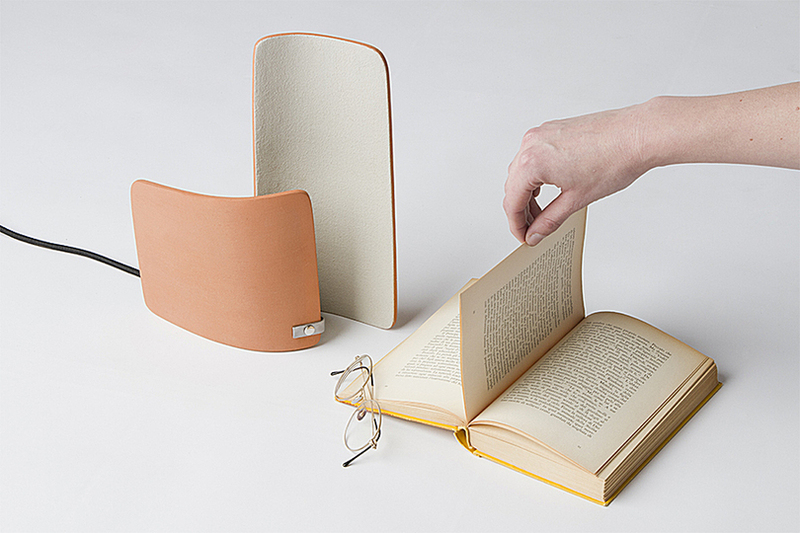 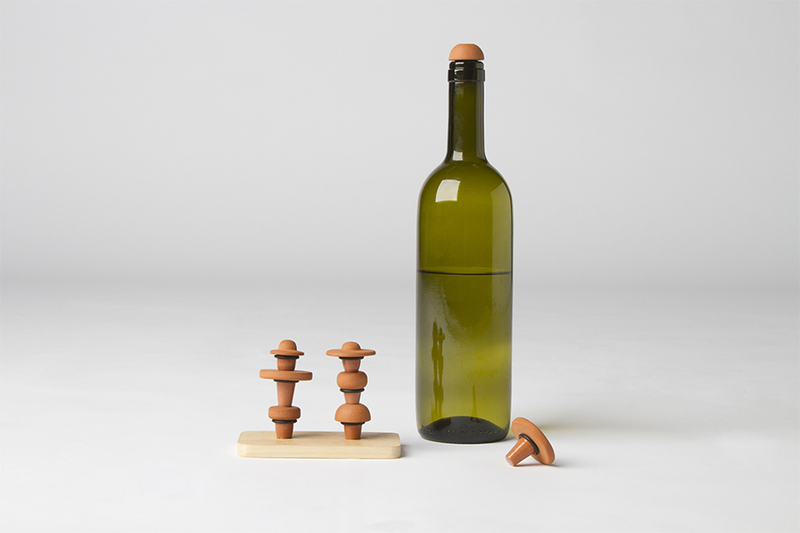 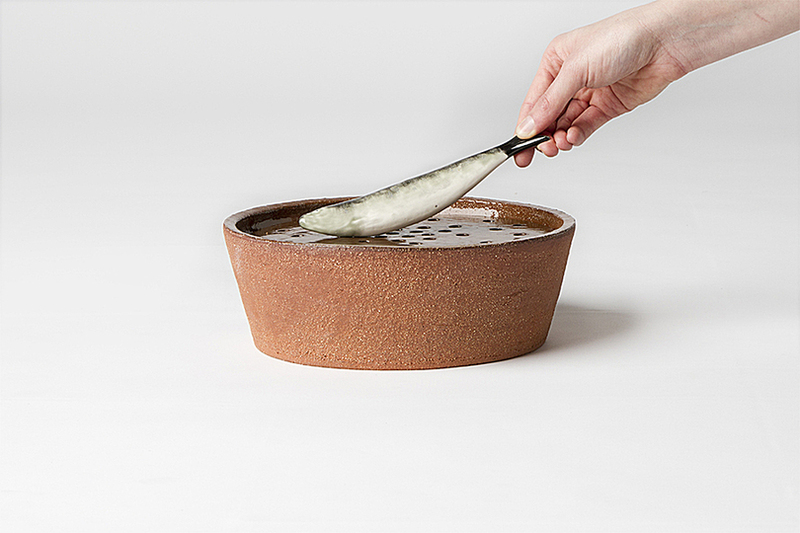 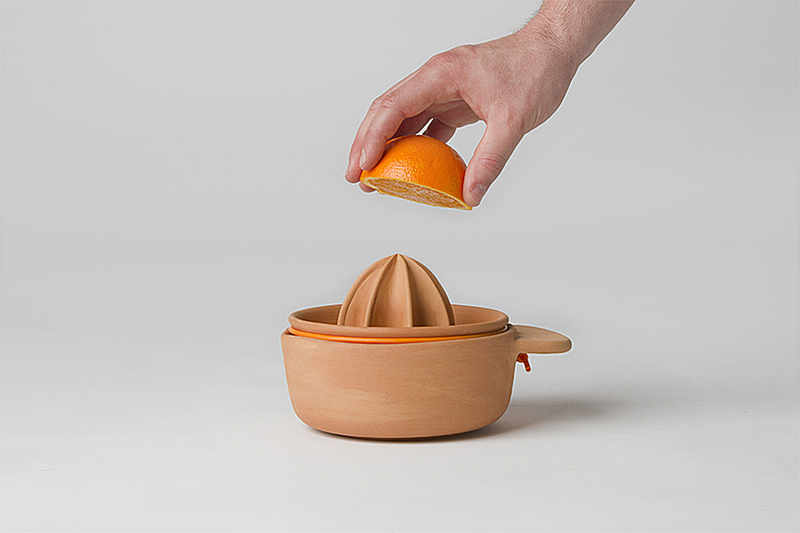 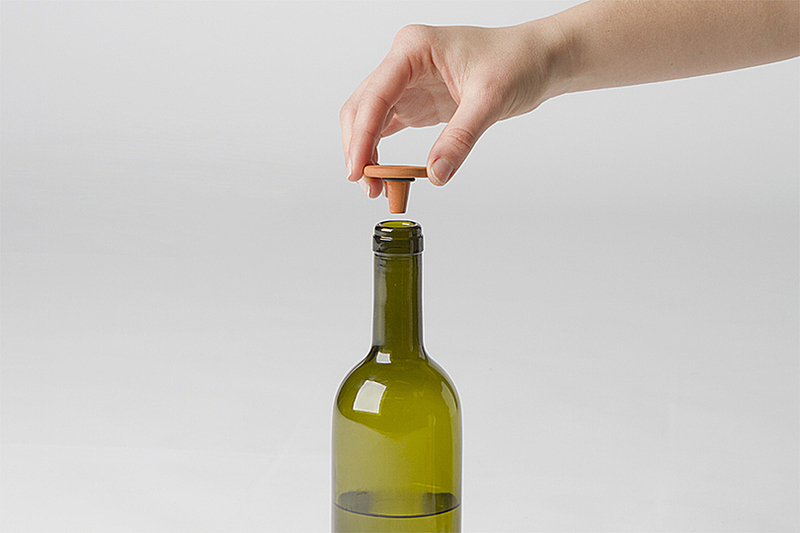 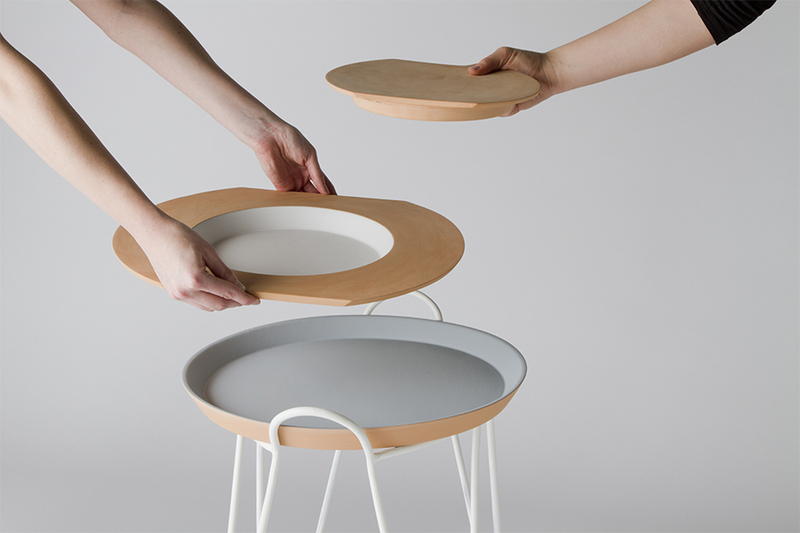 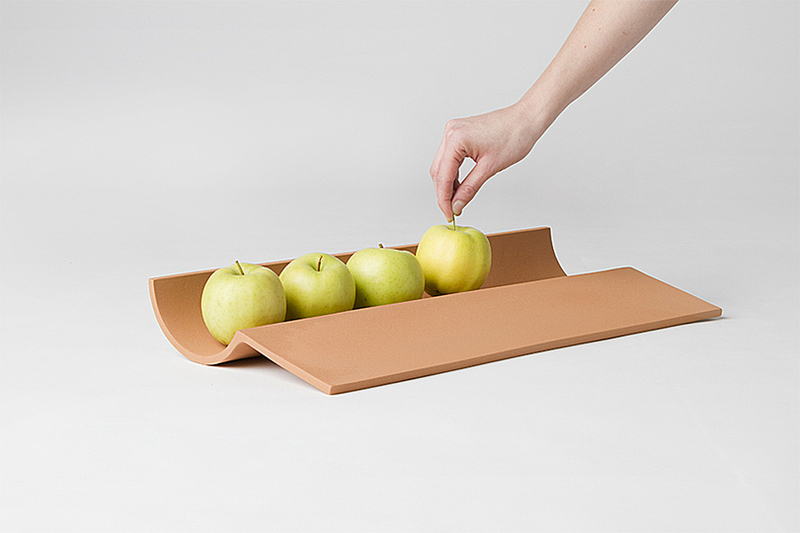 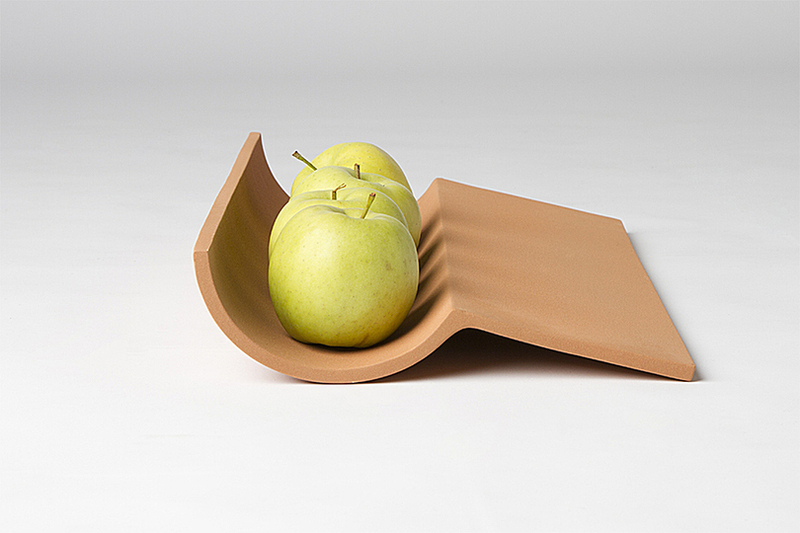 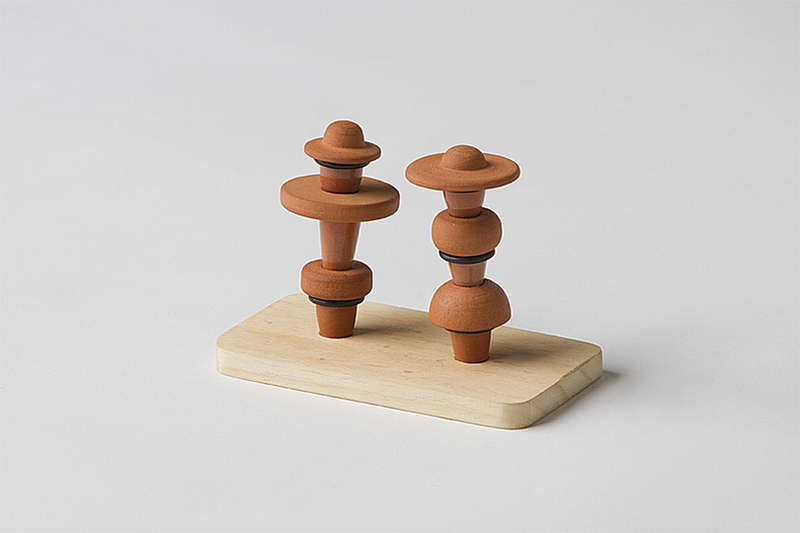 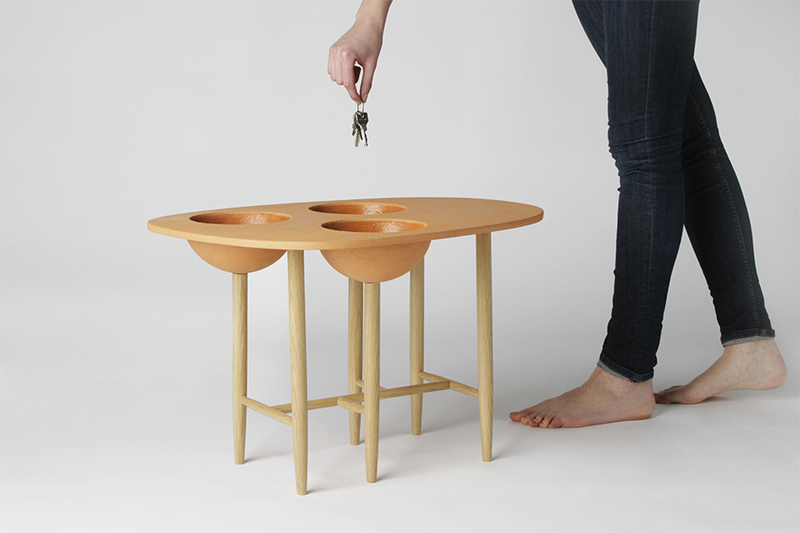 The resulting products are simple objects designed for everyday use.